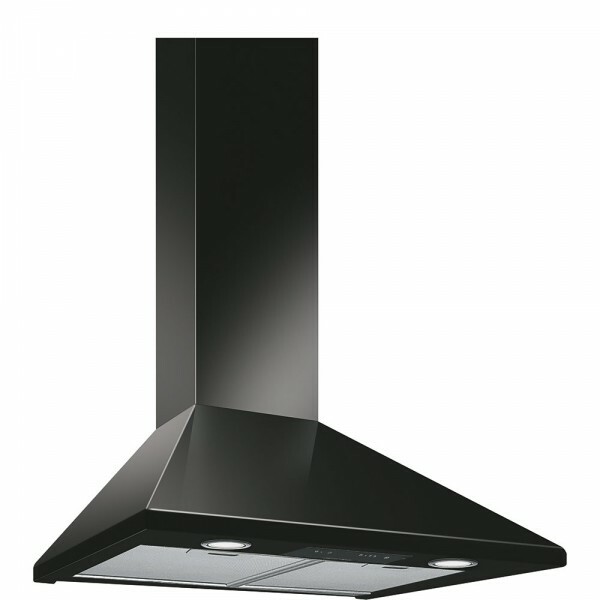 Product information "Smeg KSED65NEE - 60cm Chimney Hood"
This Smeg KSED65NEE Chimney Cooker Hood features a stylish design that will complement your existing kitchen set-up. With a high quality gloss black finish, you can add a modern touch to your home while ensuring simple maintenance. Remove bad odours and steam from your kitchen with this reliable cooker hood. Simply use the button controls at the front of the appliance to choose between three extraction speeds, which will smoothly dispose of unwanted air. With this cooker hood you can choose either internal recirculation or external ducting depending on your kitchen set up. Ideal for homes with limited space or less flexibility, you can install this appliance in various kitchen layouts. 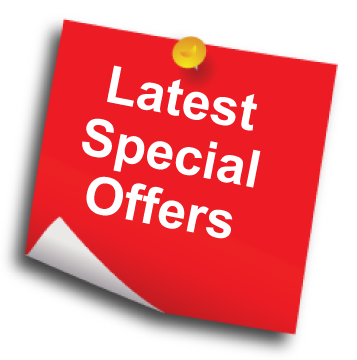 Related links to "Smeg KSED65NEE - 60cm Chimney Hood"
Customer review for "Smeg KSED65NEE - 60cm Chimney Hood"